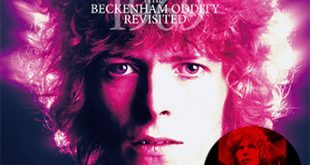 Home / Announcements / New releases coming from Golden Eggs! The latest batch from Golden Eggs has just been announced! 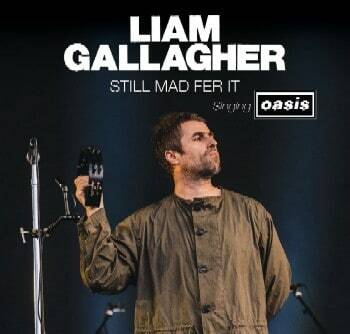 Liam Gallagher – Still Mad Fer It – Singing Oasis (EGG 62) is a single CD featuring three broadcast sources with ALL OASIS SONGS performed during the 2018 tour. 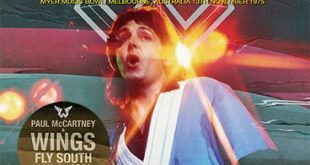 A bulk of the disc is made up from TRNSMT, Main Stage, Glasgow Green, Scotland on June 30, 2018 supplemented with 2 tracks from The Biggest Weekend 2018, War Memorial Park, Coventry, England on May 27, 2018 and one track from Lollapalooza, Berlin, Germany on September 9, 2018. 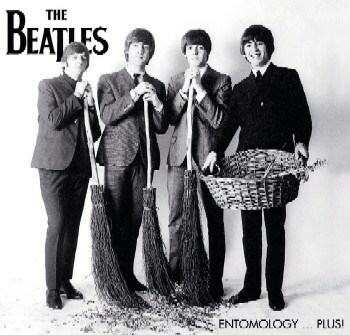 The Beatles – Entomology…Plus! 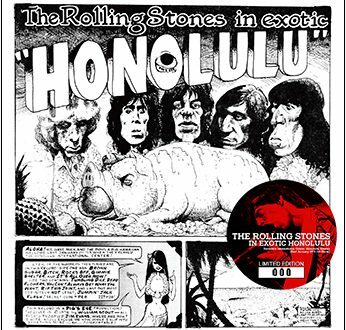 (EGG 63) is a single disc featuring a very early live track, alternate takes/mixes, and demos all ranging from 1962 – 1969. 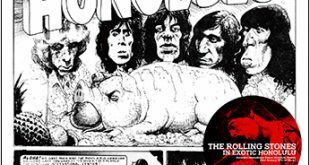 A description from the label states: “Finally, after all these years, the boot that you never thought you’d hear. 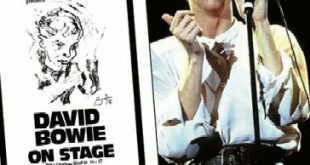 The none less than legendary ‘Entomology’, released from its small CDR edition and now pressed to silver disc for your listening pleasure and to appease your collecting bug, now presented with additional rarities”. 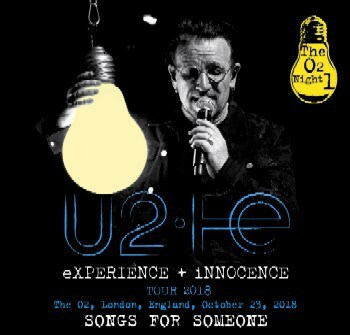 U2 – Songs For Someone (EGG 64/65) is a 2CD set featuring “Experience + Innocence: The O2 – London, Night 1” recorded at The O2, London, England on October 23, 2018. 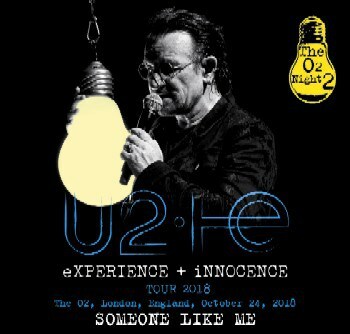 U2 – Someone Like Me (EGG 66/67) is a 2CD set featuring “Experience + Innocence: The O2 – London, Night 2” recorded at The O2, London, England on October 24, 2018. Both of these U2 titles are “Multi IEM / Audience Matrix. No Counts, No Cues.” and come with 4 page booklets.